Globalfindclick.com adware is a prominent browser hijacker. Users can remove it by employing up-to-date malware removal tools. Globalfindclick.com adware is a browser hijacking malware, also referred to as homepage redirect adware. Developed with a malicious code, this adware redirects users to a domain where complementary content is promoted. Internet users are infected with this adware when they download free software from the internet. The Globalfindclick.com adware is frequently embedded in free software with a practice known as bundling, thus making it very difficult for the average computer user to detect. 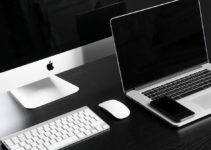 It is often documented in the terms and conditions or end user license agreement, which most computer and internet users unfortunately do not make a point of reading. Once installed, the adware subsequently infiltrates the web browser and uses its resources. Alternatively, users may also get infected through phishing techniques. This propagation vector employs spam emails, where the adware is hidden in email attachments. The spammers assign a formal title to the attachments such as invoice, legal notice, receipt, or bill in an attempt to get the user to install the adware. To make the emails appear legitimate, the parties frequently impersonate trusted organizations or entities. The adware incorporates an ad program with compelling deals to lure users into unsecure domains. The developers of the adware profit from this scheme through pay-per-click advertisement revenue. A worrying aspect of this adware, and adware in general, is that the users do not have control over the page redirects since the pages will load without user authorization. The victims can then be infected with secondary and tertiary malware as well. Users’ confidential web browser details can be stolen through the adware as well. 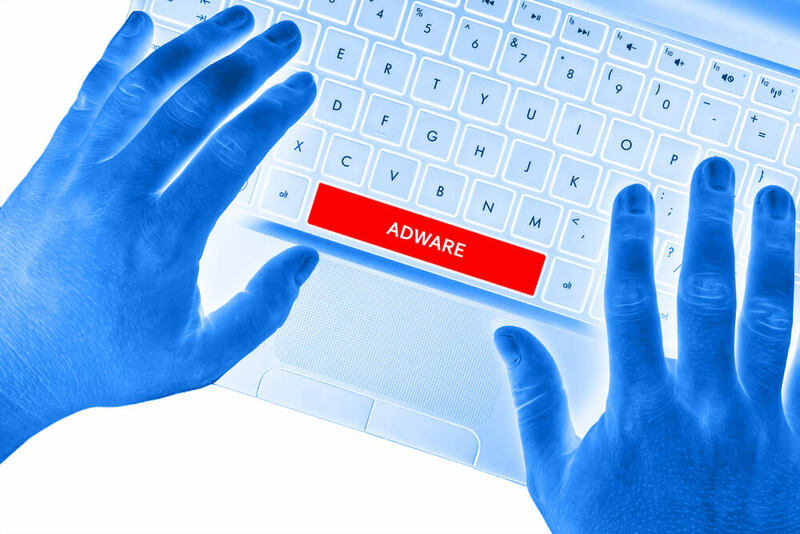 The adware monitors web sessions and collects information including browser history, IP addresses, cookies, source country, postal code, email information, user names, passwords, and telephone numbers – much like spyware does. This data can easily find its way into dark web platforms where other cyber criminals can purchase and access to it. The adware subsequently infiltrates the web browser and uses its resources. Given the malicious potential of the Globalfindclick.com adware in addition to its inconvenience, users should take steps to get rid of it as soon as they are aware of the infection. These are some ways that it can be removed from affected users’ systems. Automatic malware removal is the best approach when dealing with this kind of adware. It is important to note that before users utilize these tools, they should first reboot their systems in Safe Mode. This is a fairly simple process, but is different for the various Windows operating systems. For Windows 7 users, you should first reboot your computer normally. As the initial information screen appears, press F8 repeatedly then select Safe Mode with Networking. For users with Windows 8 and 8.1, click the start button and navigate to the Control Panel. Go to the System and Security option, click on Administrative Tools, and select System Configuration. 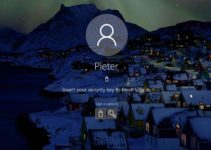 Check the Safe Boot option then click OK.
For Windows 10 users, open the Start menu then hold the Shift key and click on Restart. After rebooting the affected systems in Safe Mode, users should proceed to remove the Globalfindclick.com traces from infected browsers. To remove it from Mozilla Firefox, open the browser and open the Tools menu. Go to the Add-ons option, and click on Extensions. Search for all unknown or malicious extensions and remove them. For Google Chrome, open the browser and click on the Chrome menu. 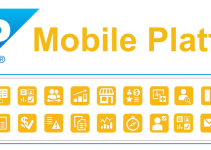 Go to More Tools and click on Extensions. From here, identify the malware and other unknown extensions then click the chrome trash icon. To remove it from Internet Explorer, click the Internet Explorer icon in the browser. Click on Manage Add-ons, identify the adware and then click Disable. Users should reset their browsers to default settings after they have completed these steps. Doing so will reset the unwanted changes brought about by the installation of secondary software without affecting passwords and saved bookmarks. Likewise, a reboot is recommended as well. Since all kinds of malware compromise user systems and make them liable to secondary infections, professional adware removal tools are necessary to identify and eliminate all temporary files and registry leftovers from manually removed adware. Computer viruses today modify the system Registry without authorization and may infect many system folders with malicious files. For this reason, simply uninstalling the programs and browser extension is not enough to guarantee system security. Cleaning up the Registry and fixing the damaged files is very important, and there are numerous adware removal and clean up tools on the market made to achieve this. One of the most reputable adware removal tools is AdwCleaner from Malwarebytes. This free tool is used to scan user systems and remove all adware software that has been installed without the users’ authorization. It can be downloaded and installed for free from the Malwarebytes official website. Once installed, click on the AdwCleaner icon in order to perform a full system scan. A dialogue box will pop up prompting you to allow the adware removal tool to run. After the program opens, click the “Scan” tab. This will initiate a system scan that should detect the Globalfindclick.com adware. Click on the “Clean” tab to remove all the malicious files. Users should ensure that all open documents and files are saved prior to running the adware removal tool, as this program reboots the computer after the cleaning process is complete. After the reboot process, AdwCleaner will open a log file automatically. This log file will contain all the programs, registry keys, and files that have been eliminated from the system. It should contain all the components of Globalfindclick.com adware that were on the users’ systems. 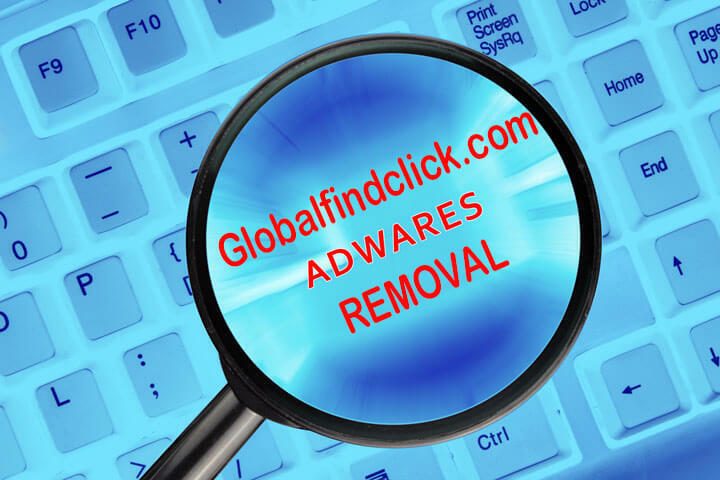 Another tool that can be used to fix files damaged by Globalfindclick.com adware is RegCure. The cleanup tool can be downloaded from the official RegCure website. Once installed, it will launch automatically. Click the “System Scan” tab in order to identify all the infected entries that the Globalfindclick.com adware generated, then click the Fix all option. This will remove all the malicious registry keys, identified errors, and malicious codes. There are many other tools that can be used to remove the adware including Spyhunter Professional Malware Removal Tool, Plumbytes, and HitmanPro among others. Likewise, there is a vast amount of free and paid antivirus solutions that can not only detect, but remove adware as well. In today’s world of increasing cyber security concerns, it is very important that all users invest in professional antivirus software and run scans regularly.